Colonial White gets its name from the colonial days of the British Empire and their travels in India. 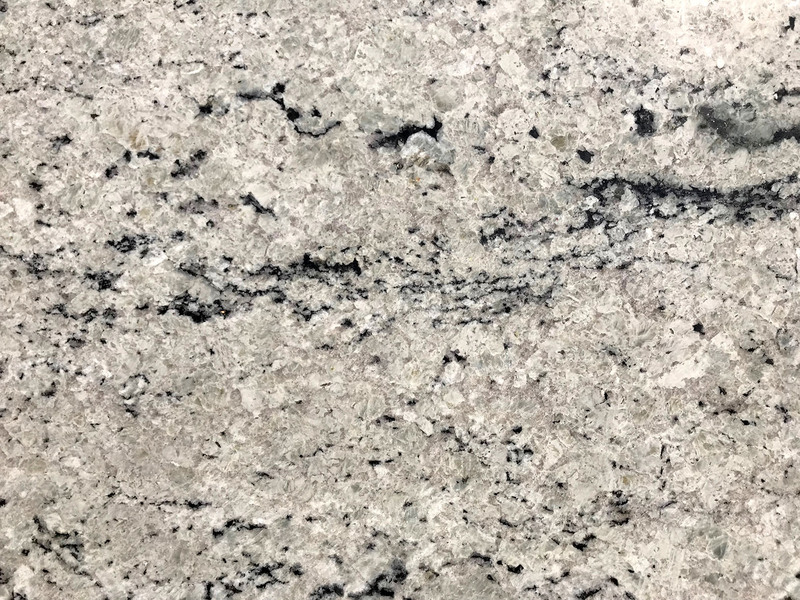 Colonial White granite is a highly sought after granite that is quarried in very limited quantities in a very small region of India. It is prone to staining as it is white granite, and any acidic liquids should be cleaned up on as soon as possible. However, due to the unique mineral composition of colonial white, it is a bit more durable than many other white granites when it comes to staining. For added protection against staining we reccommend our 25 Year Sealer. This sealer is warrantied for 25 years and seeps into the stone to add an extra layer of protection from daily use. The value of this product out weighs the small cost heavily.